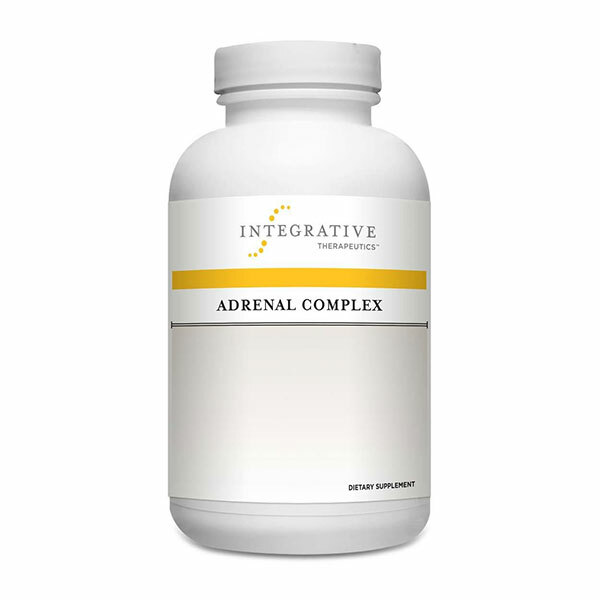 Adrenal Complex provides essential vitamins, minerals and botanicals intended to support adrenal gland function, immune system function, and stress hormone metabolism. 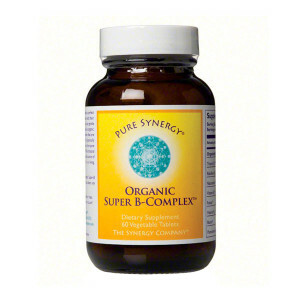 * Vitamin A, vitamin C, and zinc play a role in healthy immune system function. * Pantothenic acid (vitamin B5) is a cofactor for cortisol production. 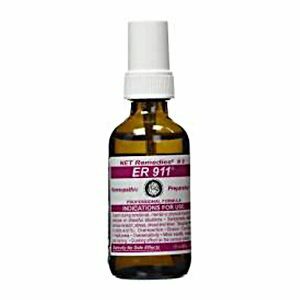 Adrenal Complex contains eleuthero (Eleutherococcus senticosus) root extract and adrenal glandular tissue. Licorice (Glycyrrhiza glabra) increases the half-life of cortisol. * Adrenal Complex does not contain stimulants.